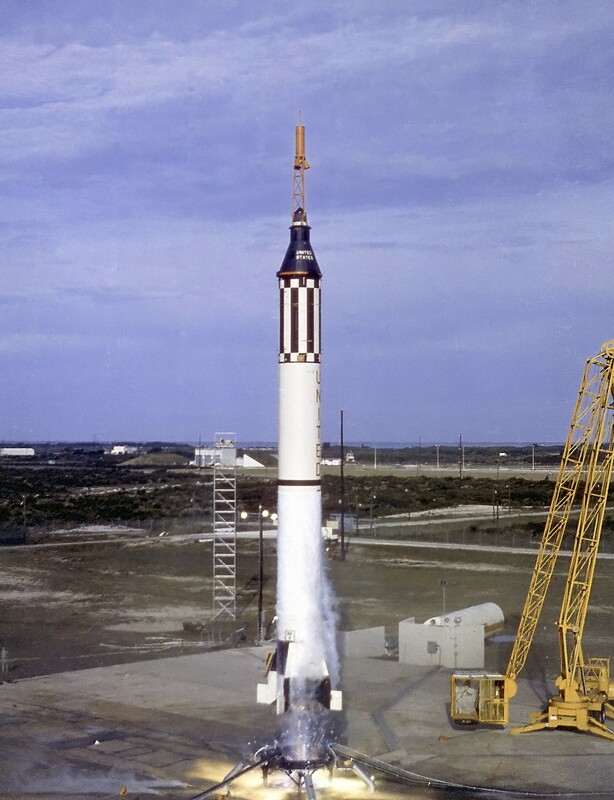 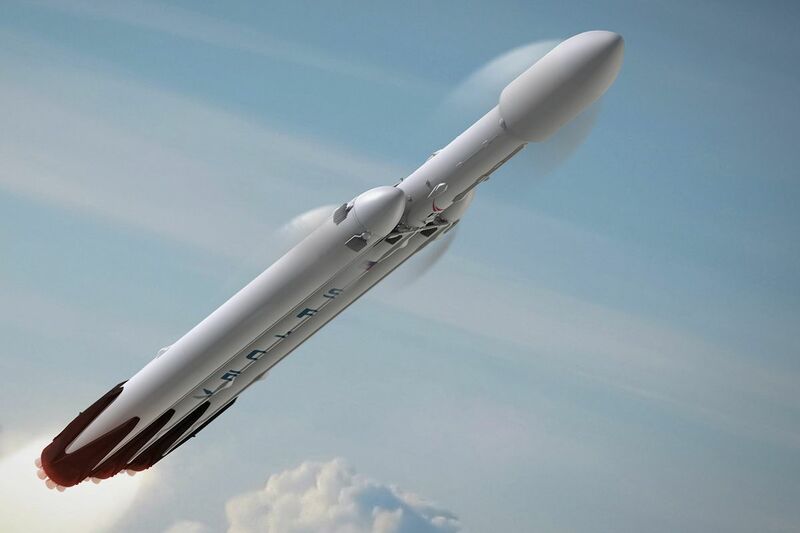 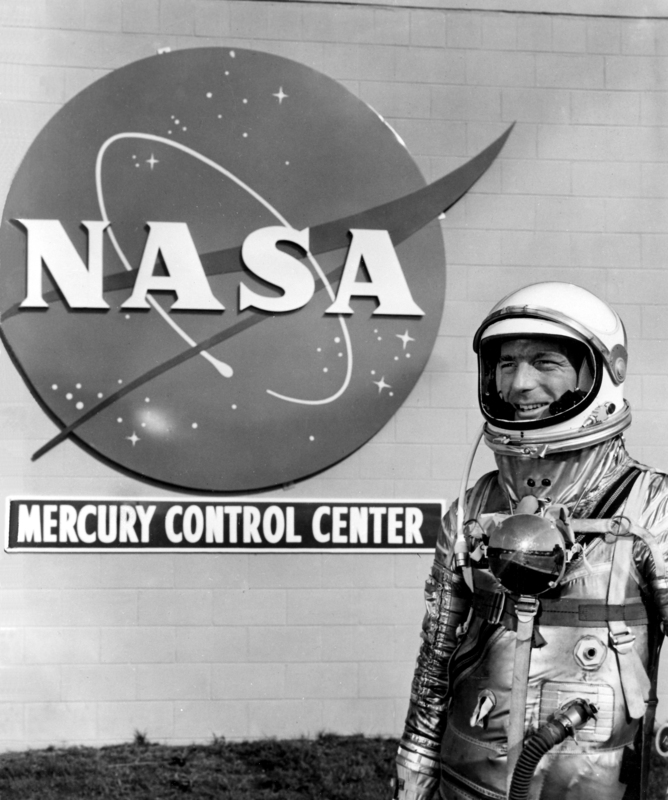 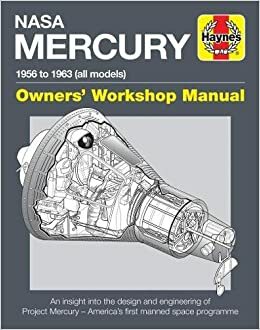 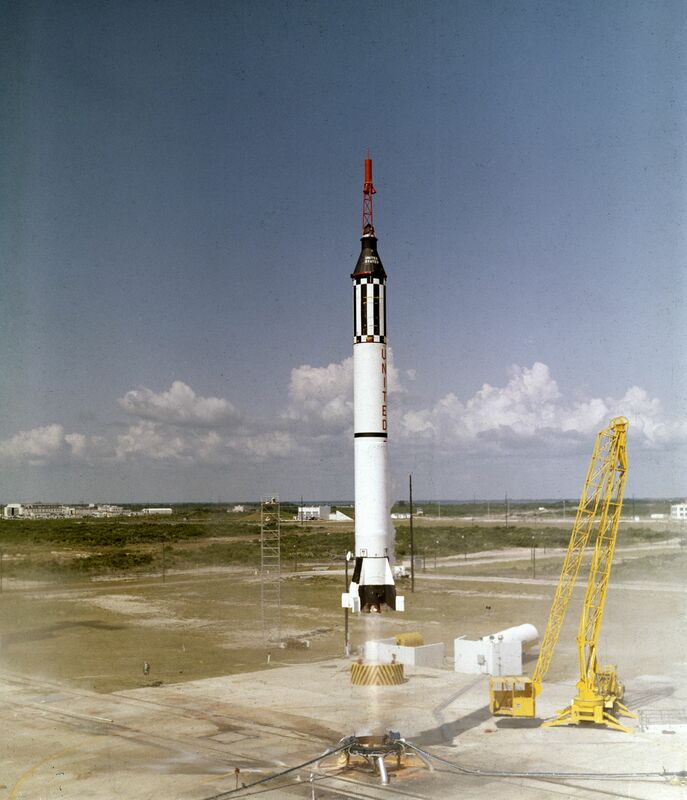 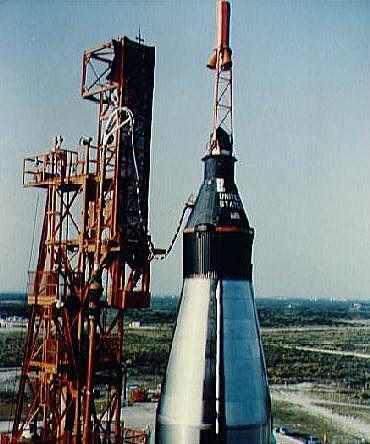 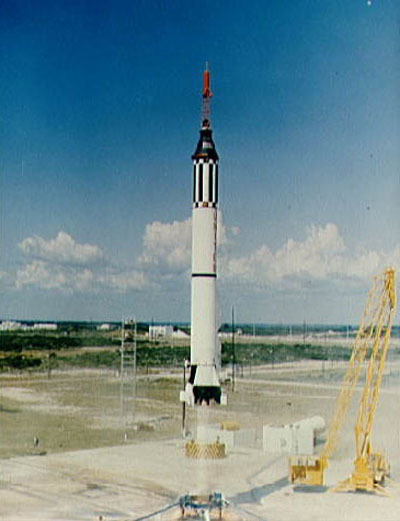 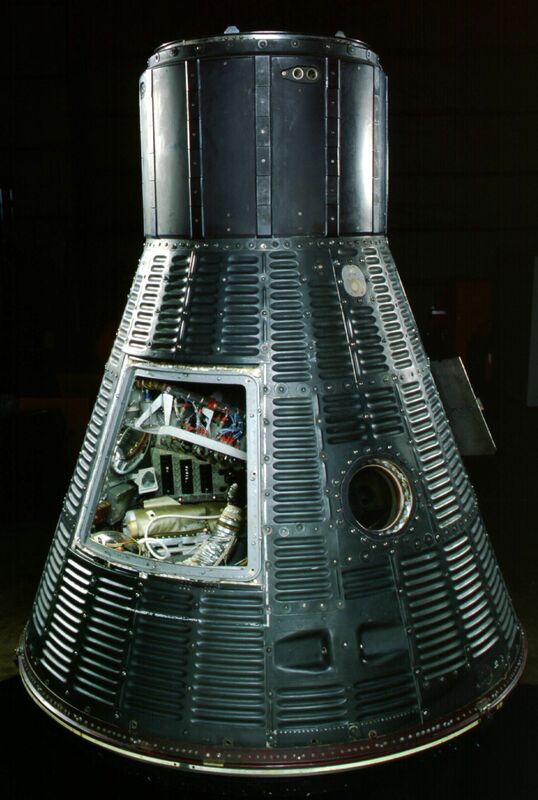 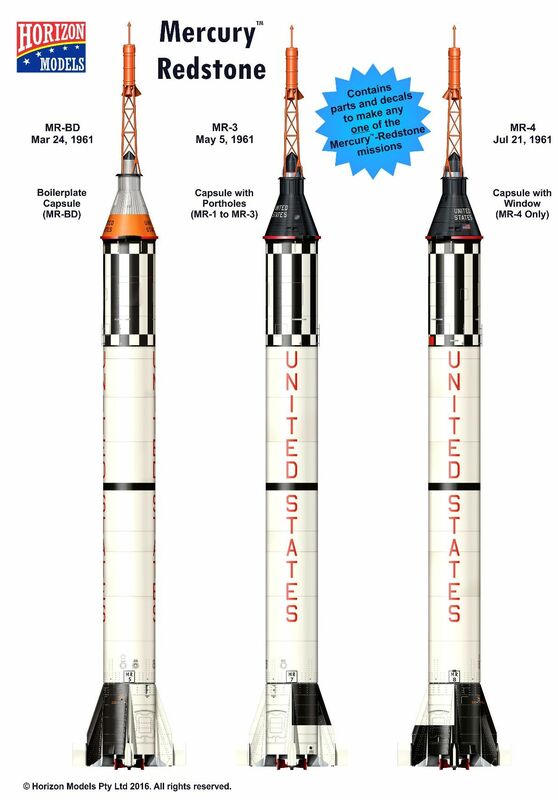 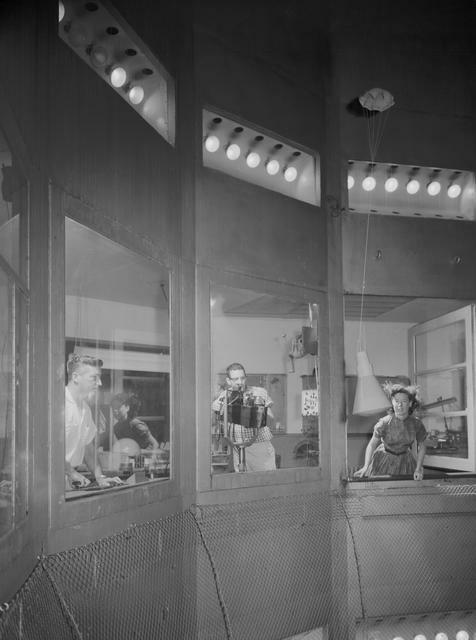 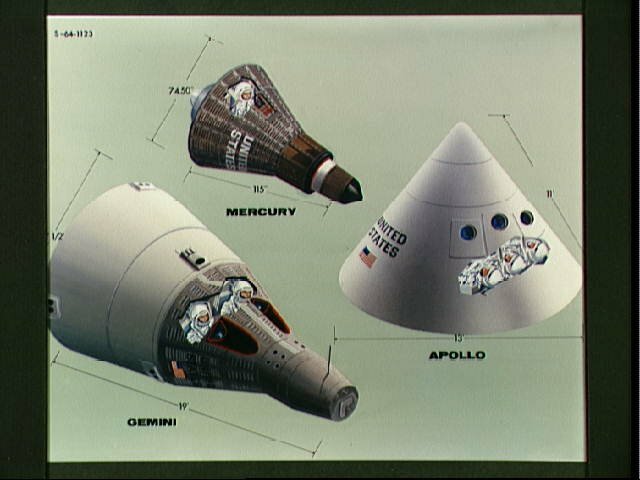 Mercury-Redstone 3: First manned suborbital space flight. 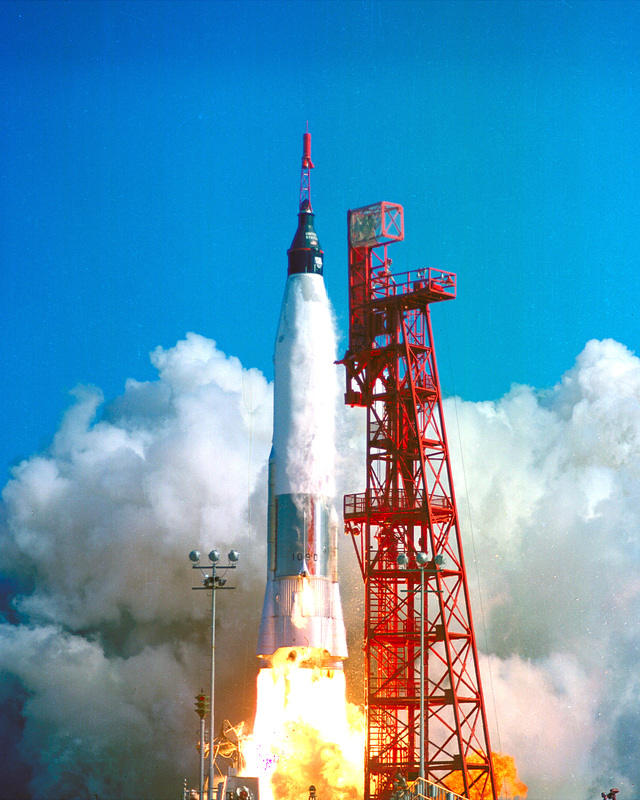 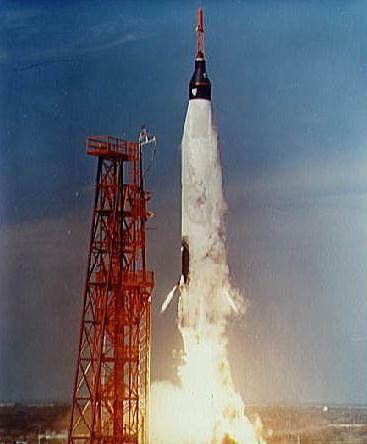 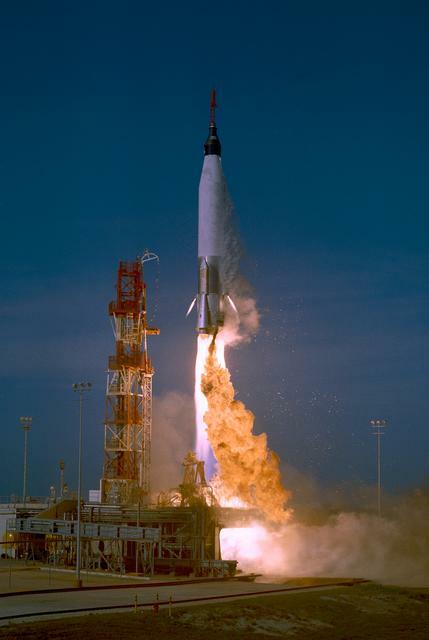 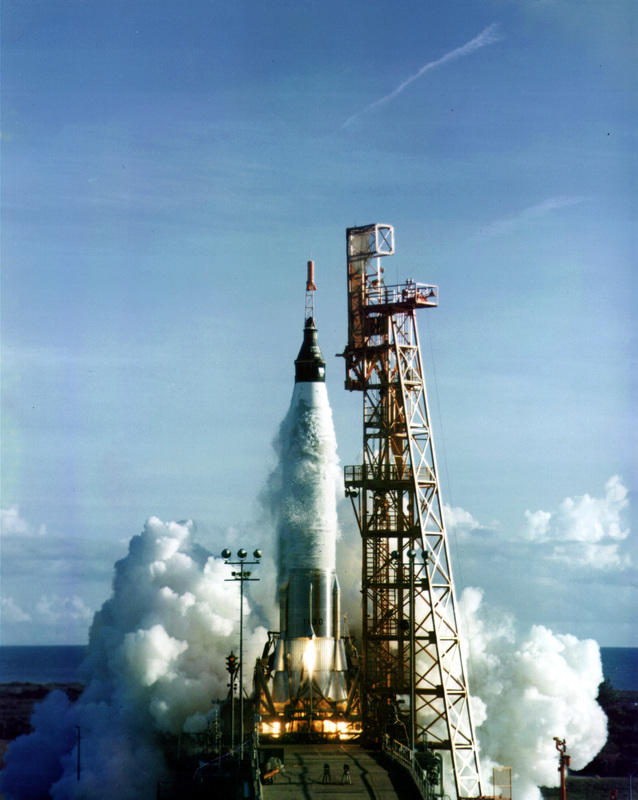 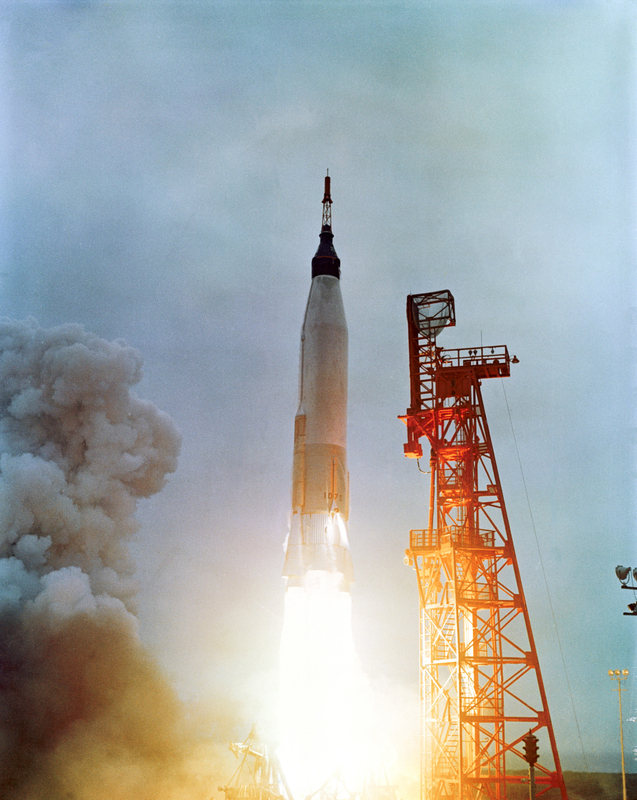 Mercury-Atlas 8 lifts off from Cape Canaveral, Florida, 3 October 1962. 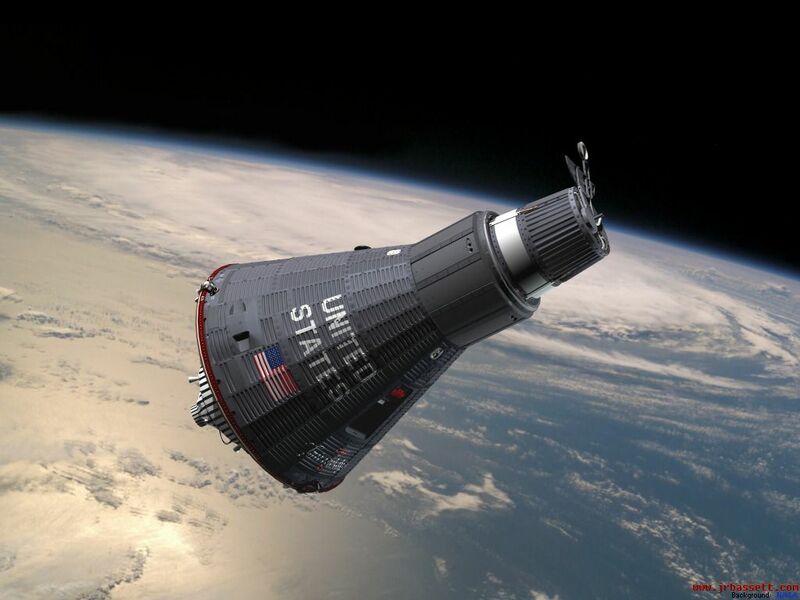 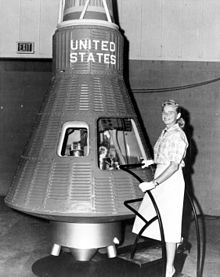 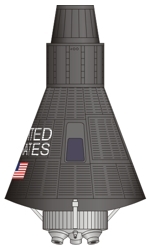 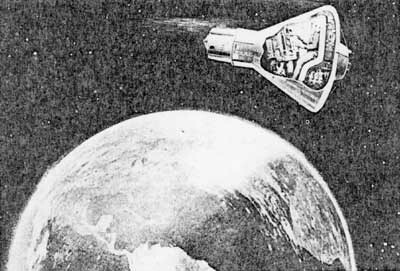 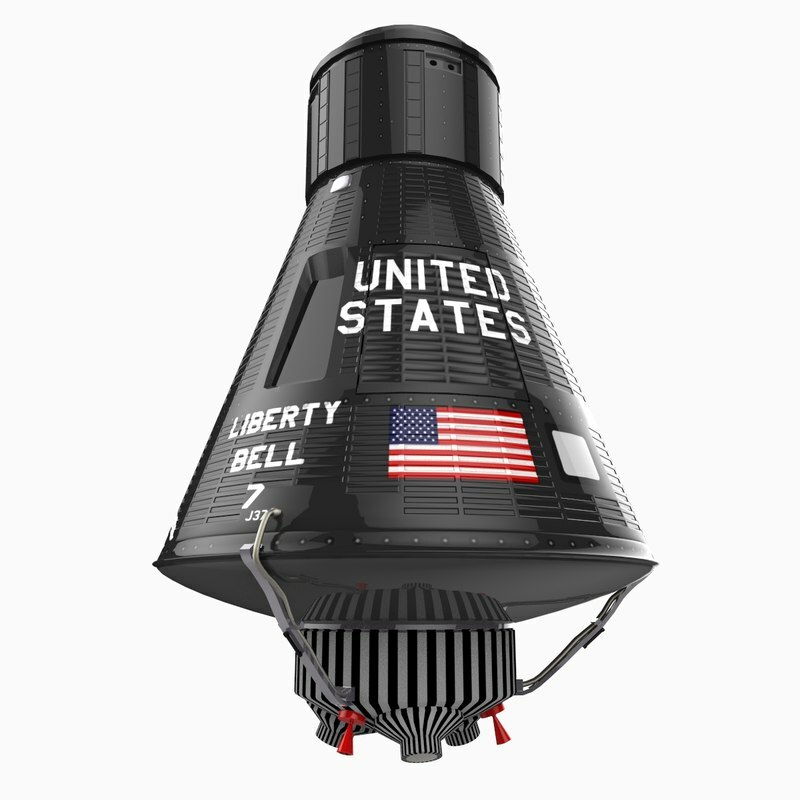 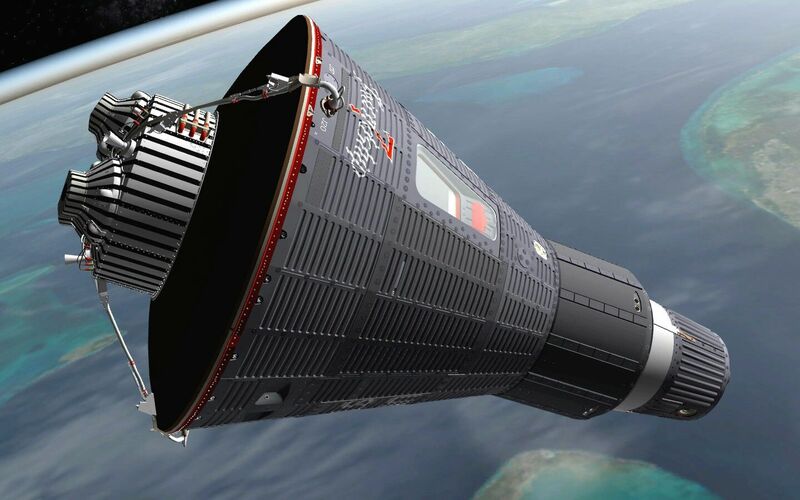 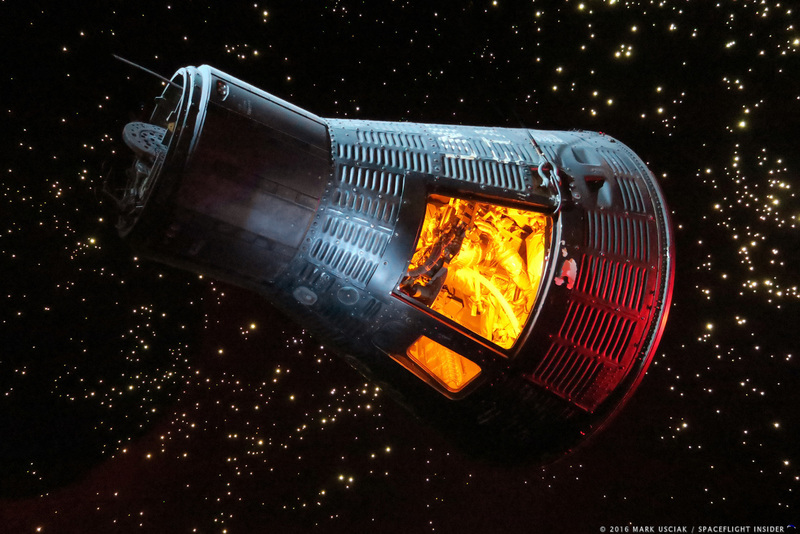 Mercury spacecraft in orbit: Artist's conception. 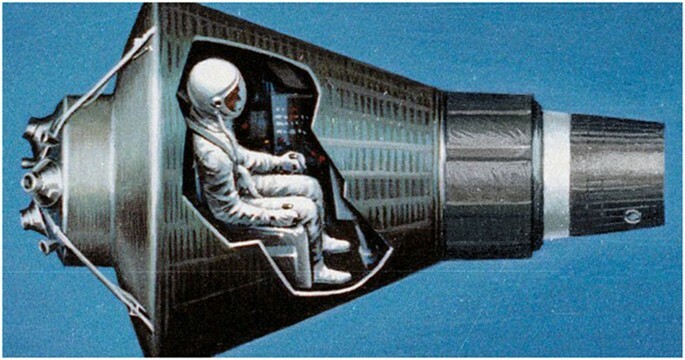 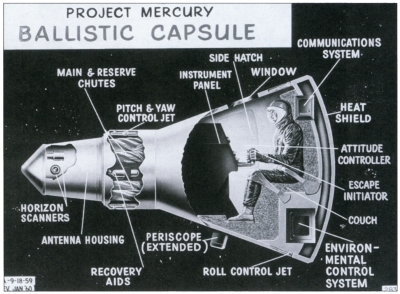 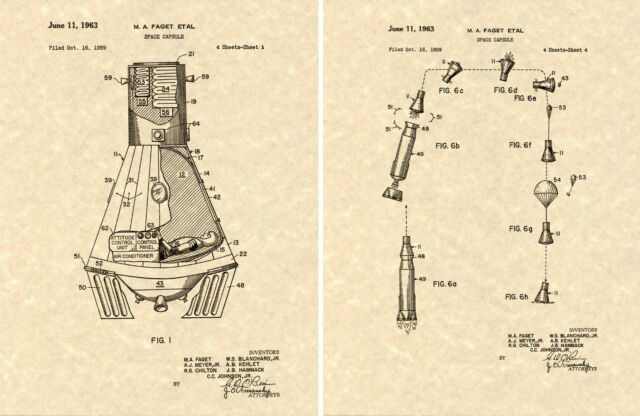 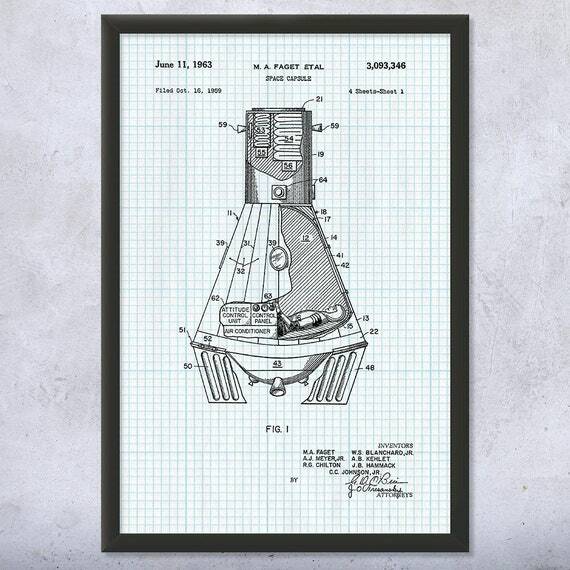 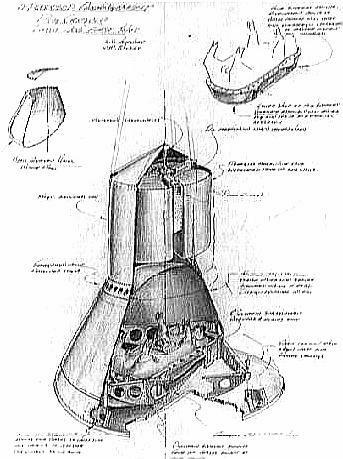 The Mercury Capsule, America's first true spacecraft, shown in a cutaway drawing made in January 1960. 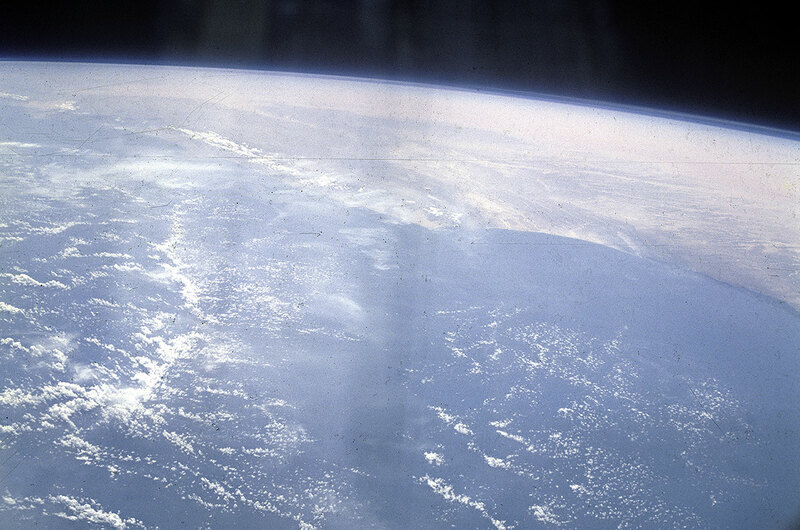 (NASA photo no. 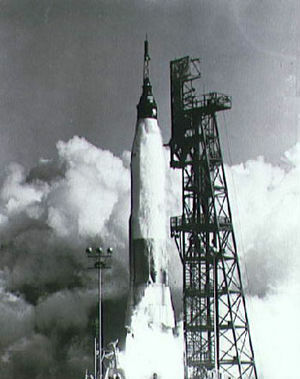 M-278, ASTRO 17). 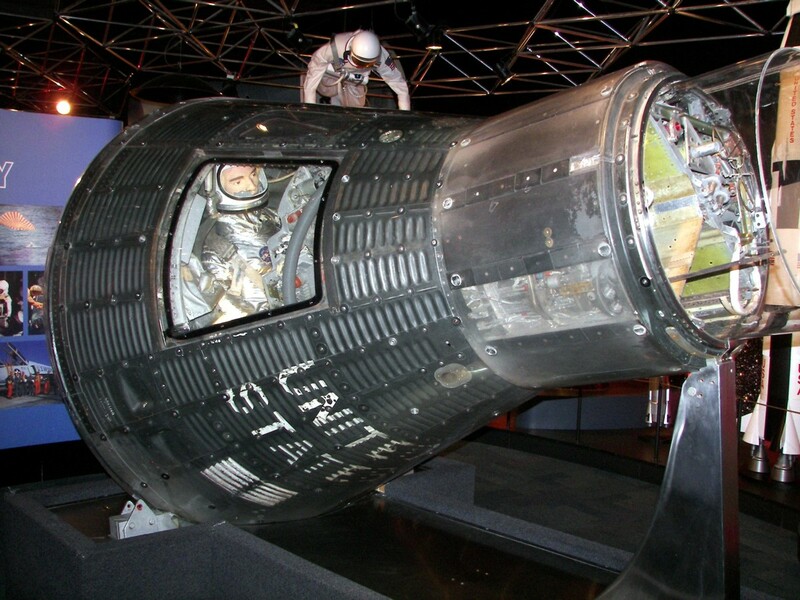 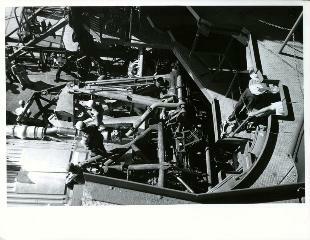 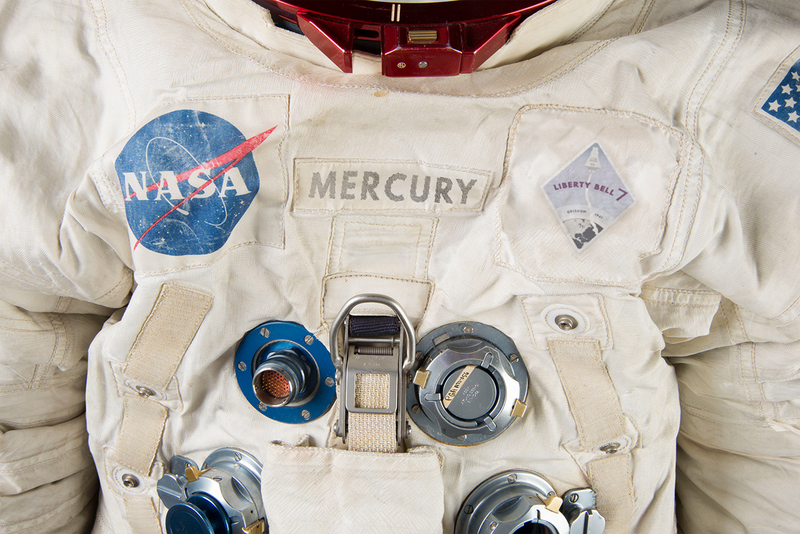 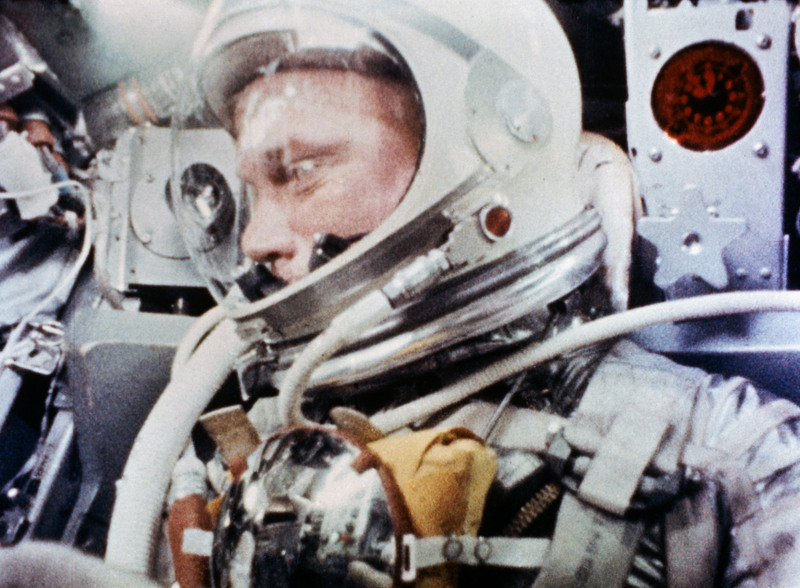 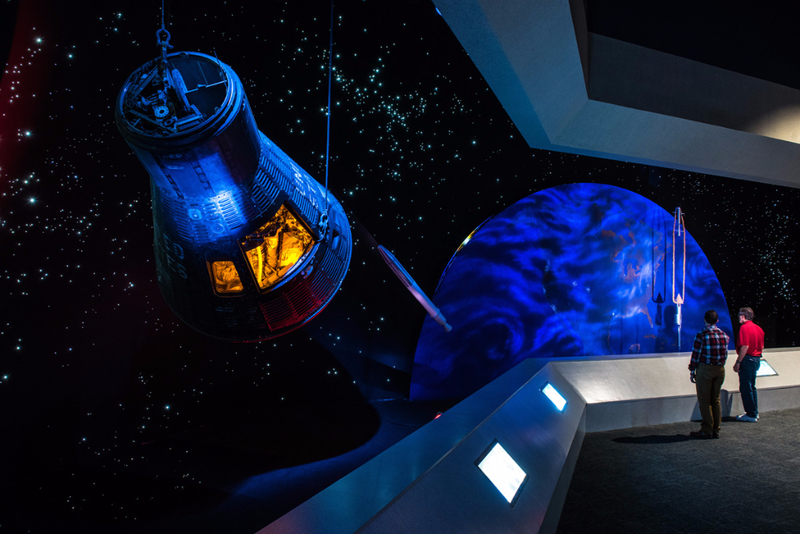 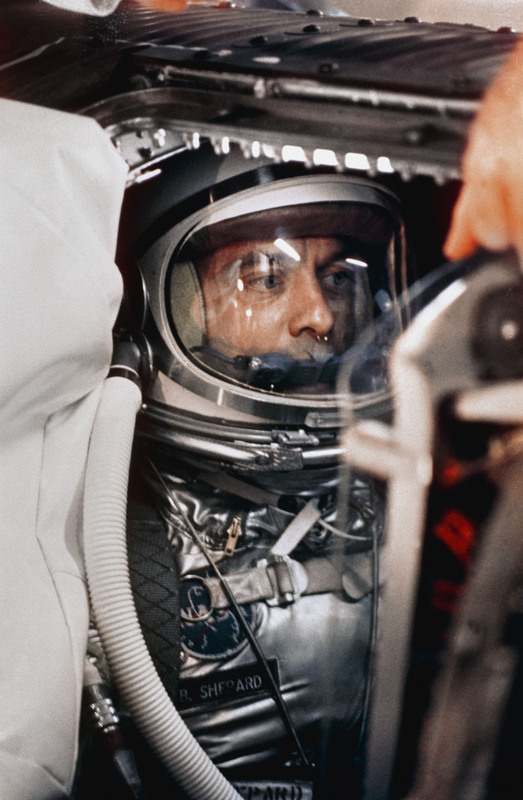 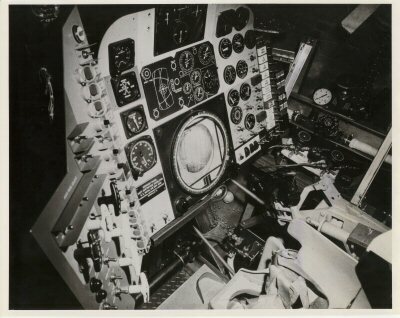 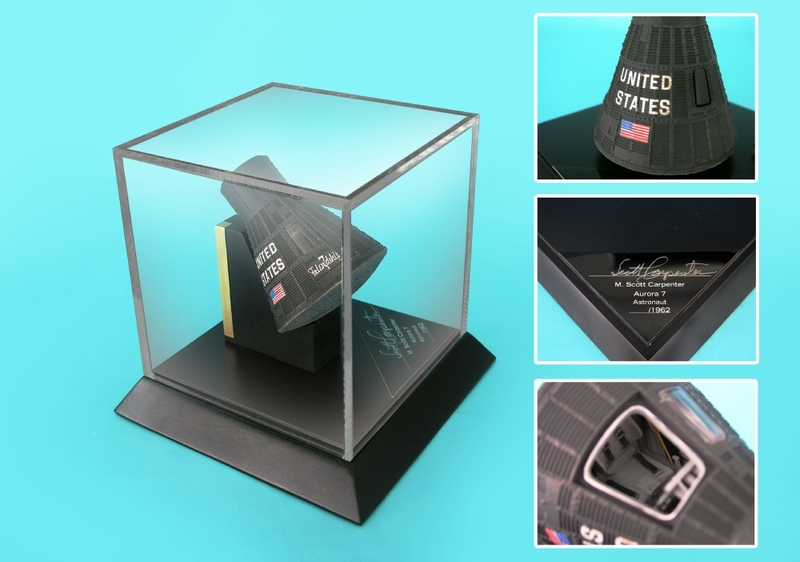 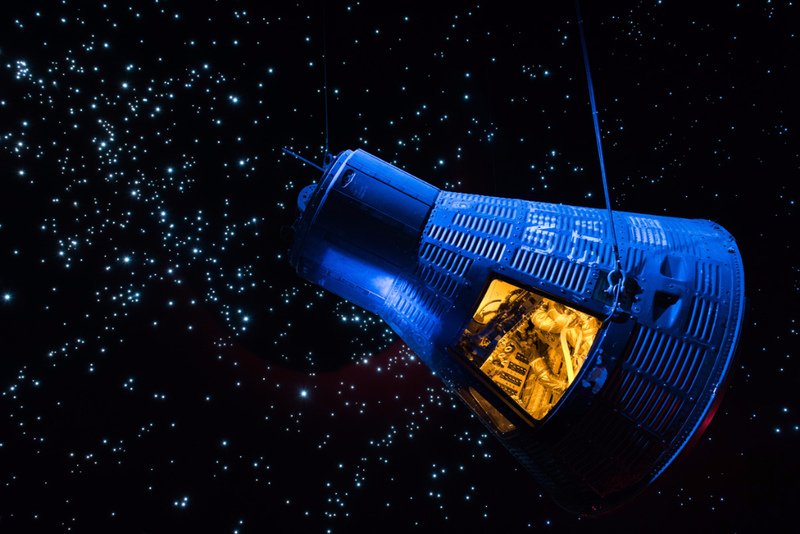 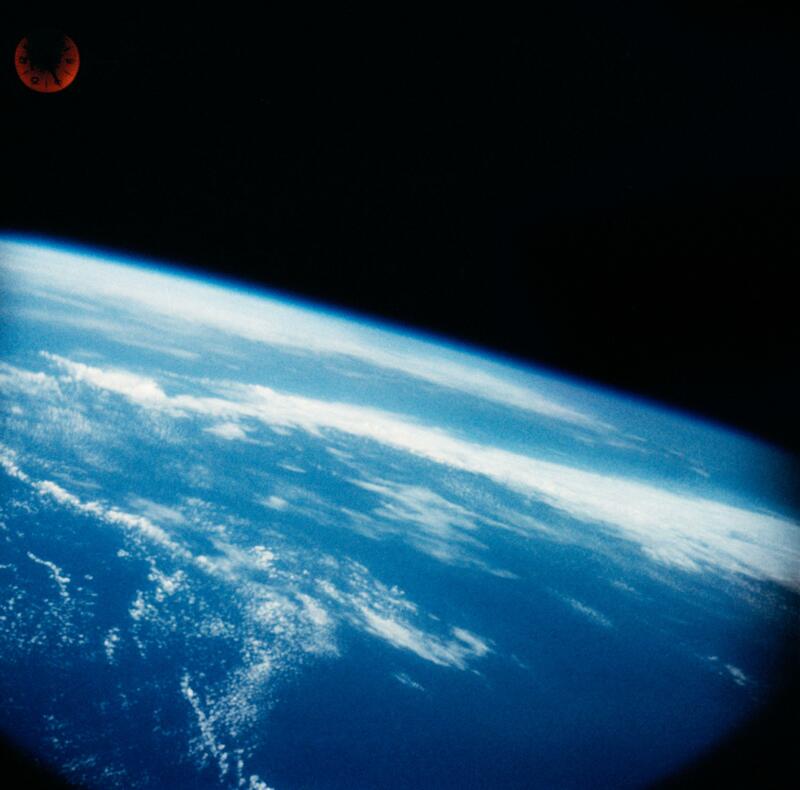 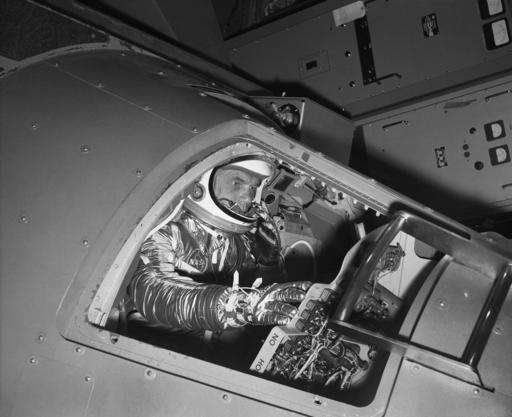 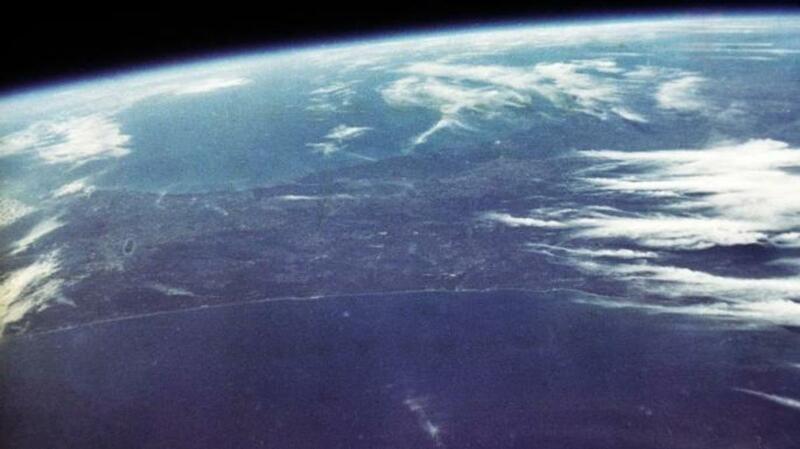 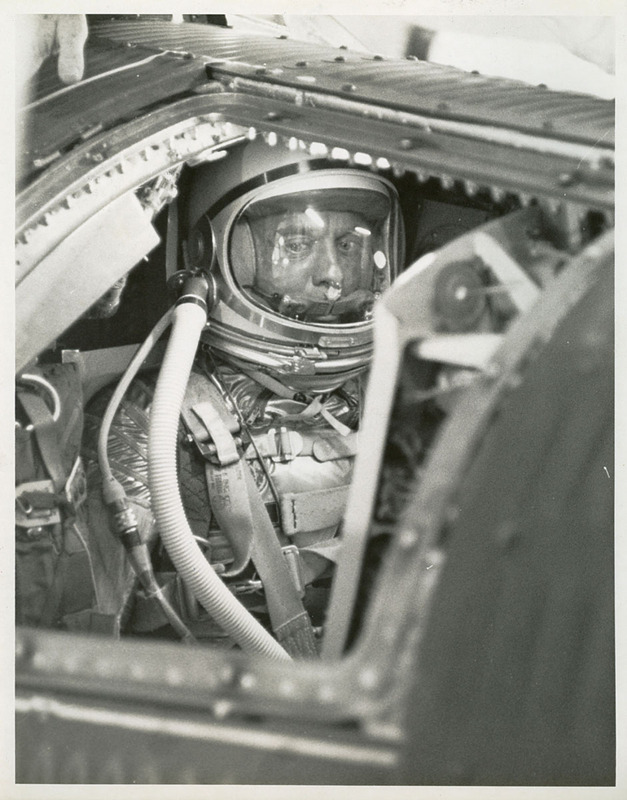 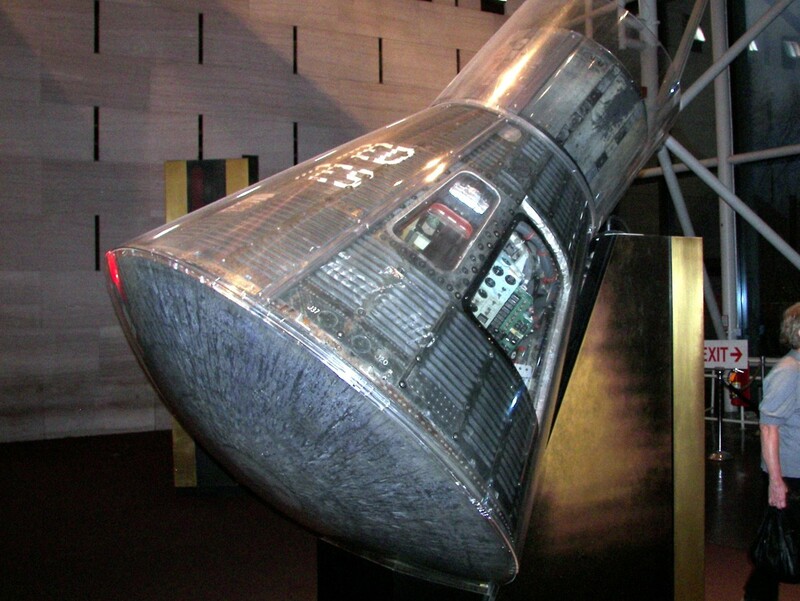 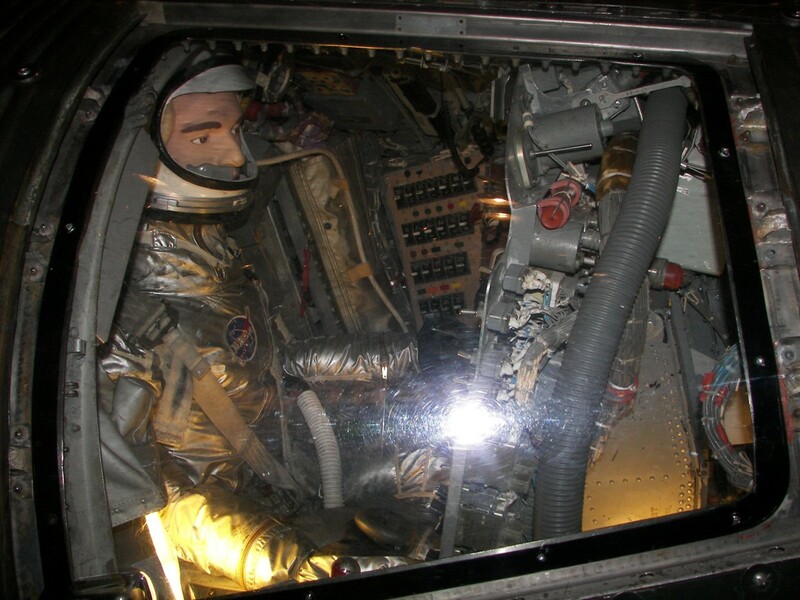 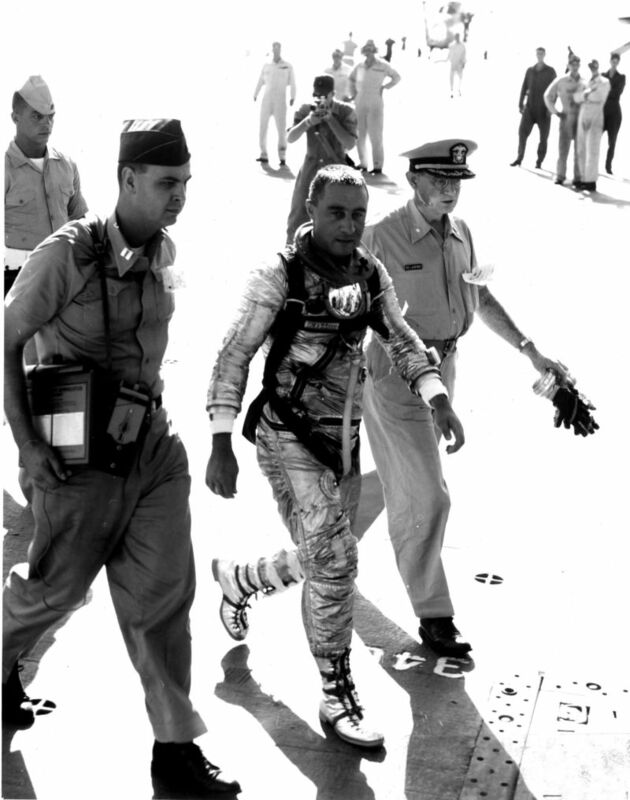 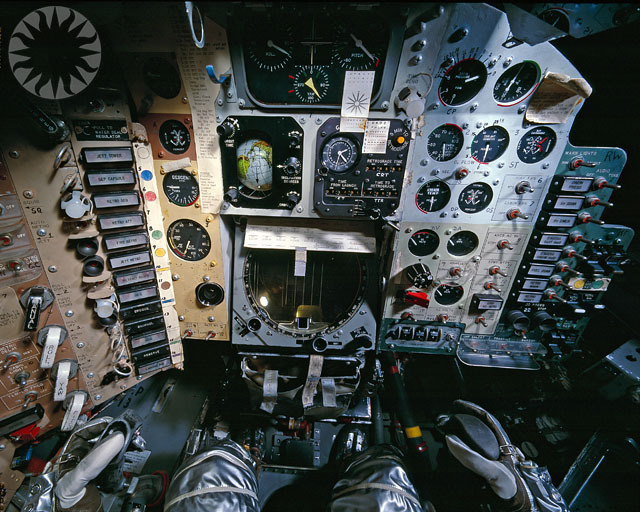 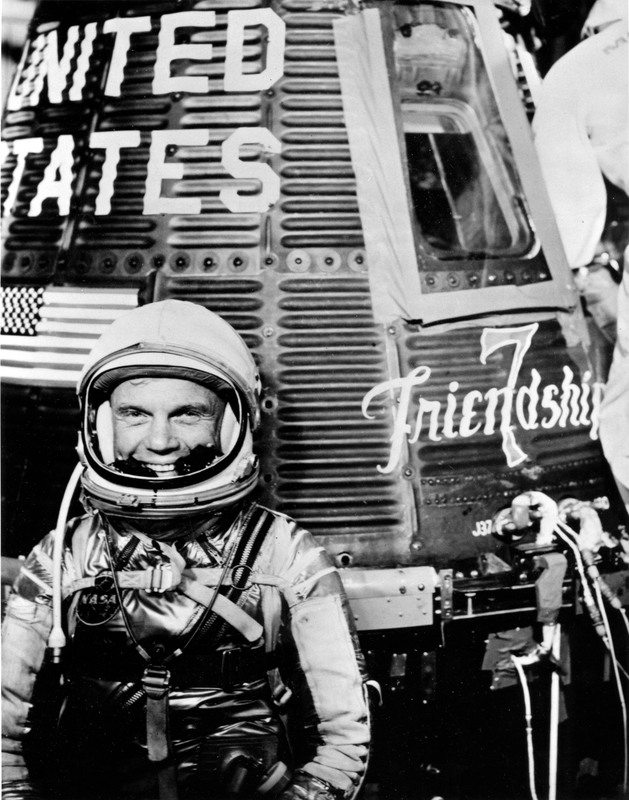 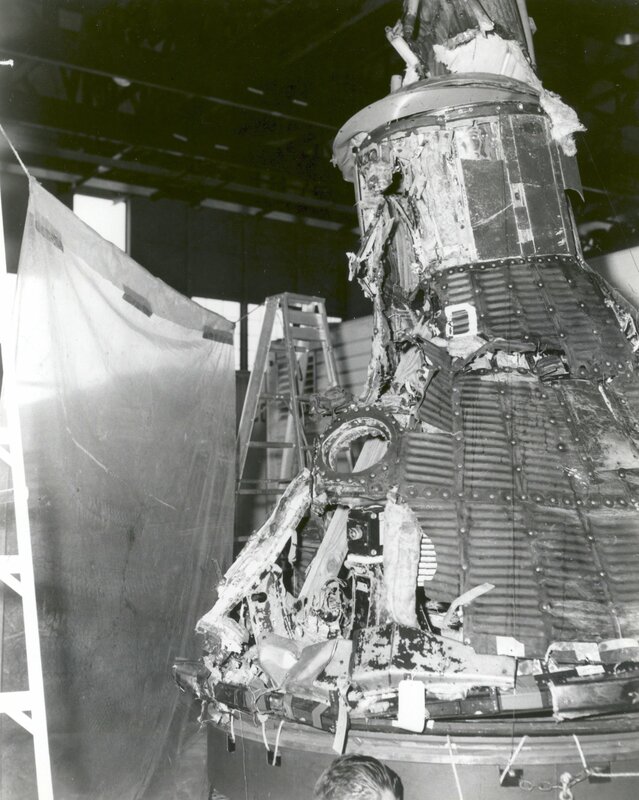 ... NASA flight was on February 20, 1962 by astronaut John Glenn. 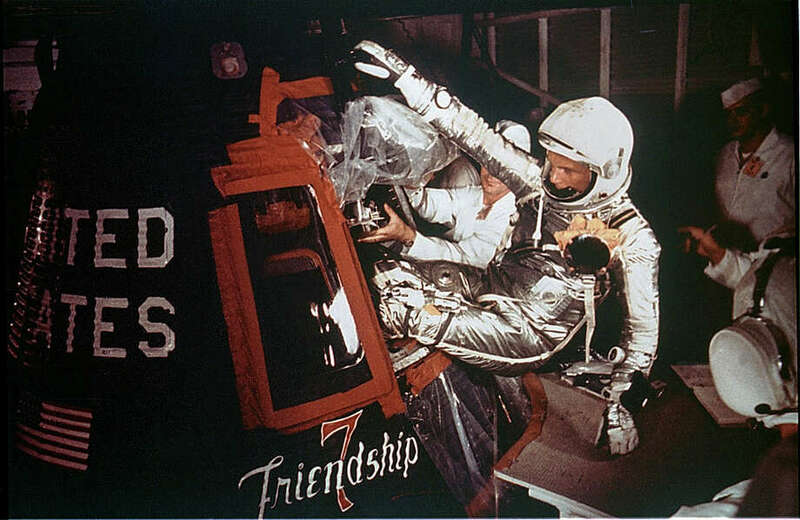 Glenn named it Friendship 7. 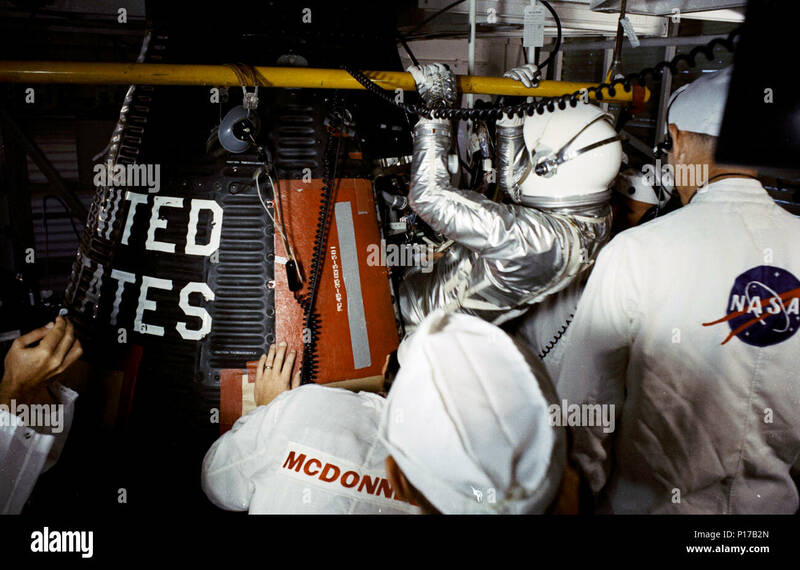 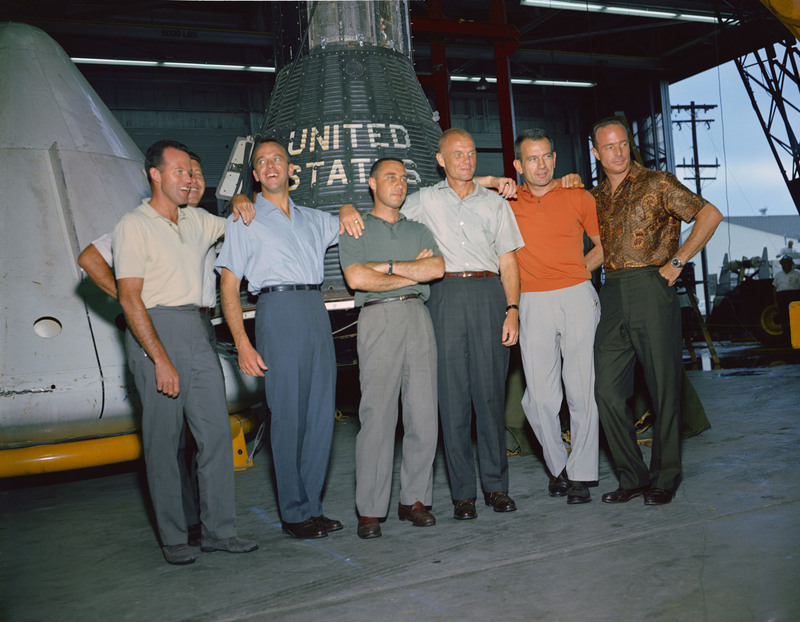 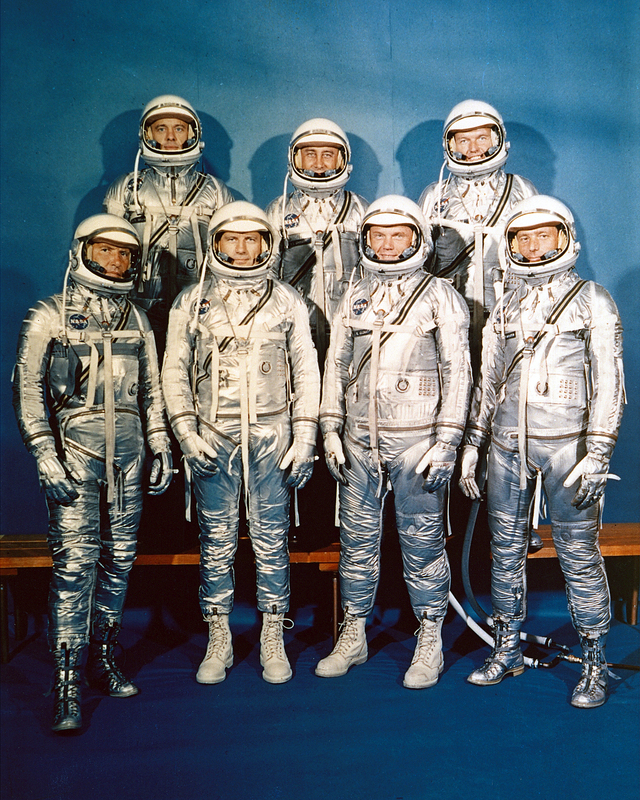 The 7 after the first 7 astronauts in the Mercury program. 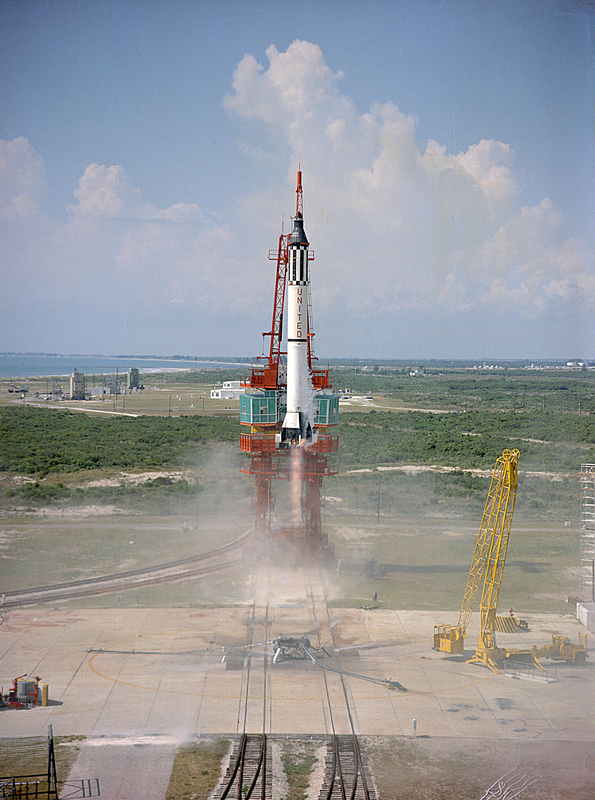 Rocket launches from Florida launch pad. 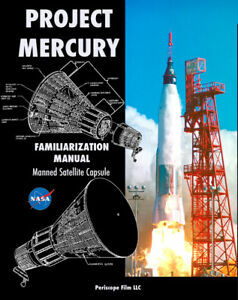 Field Notes Three Missions edition with the Mercury-Atlas 6 rocket on the cover. 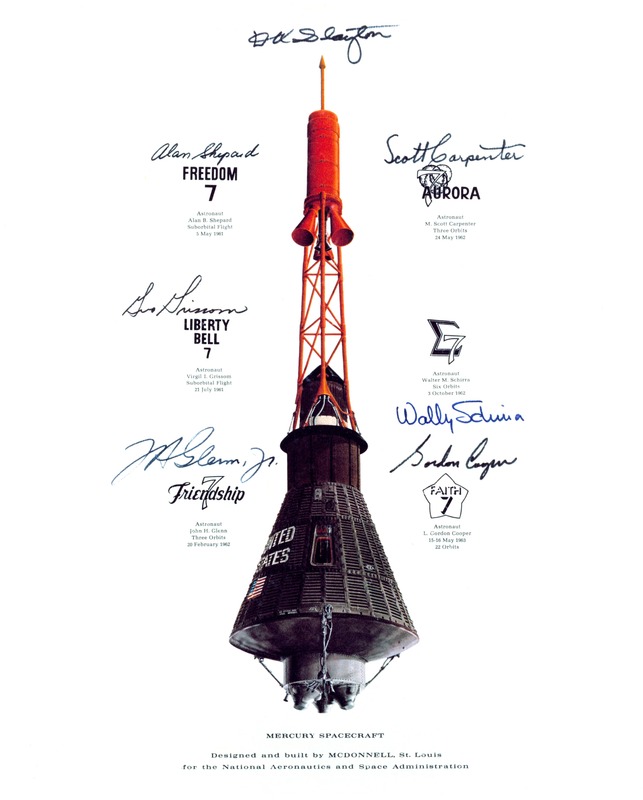 ... for the National Aeronautics and Space Administration (NASA), and for America as a whole. 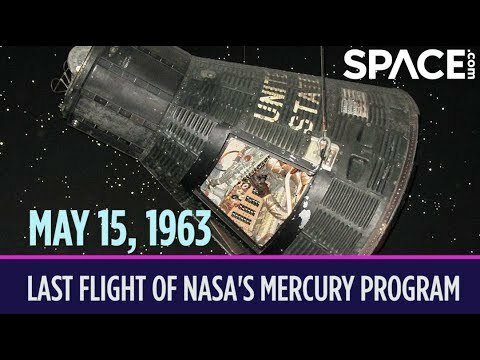 For today, we finally got a Mercury space capsule into orbit! 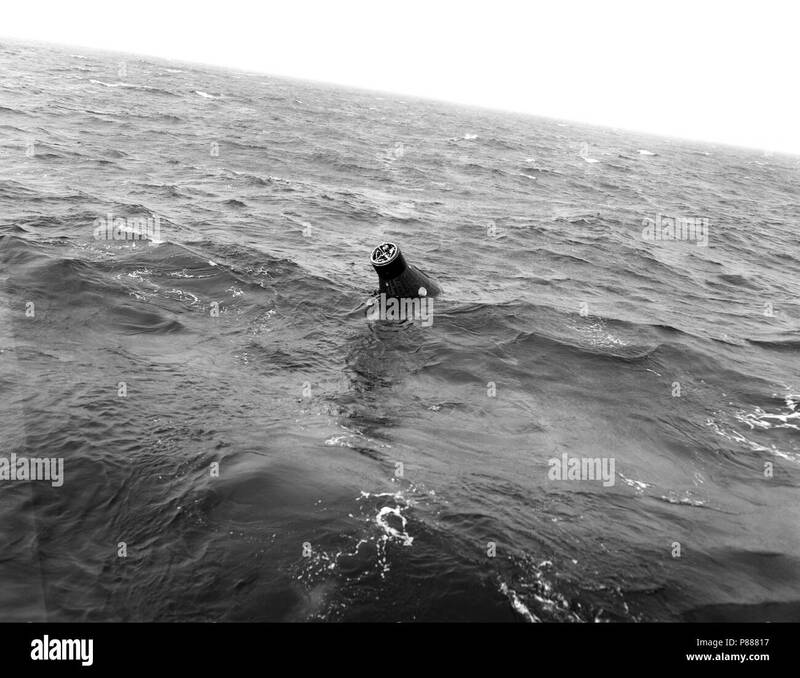 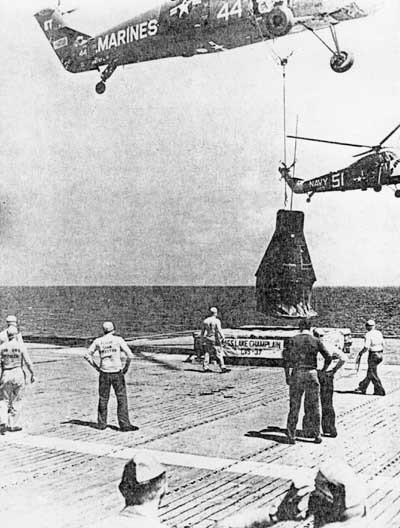 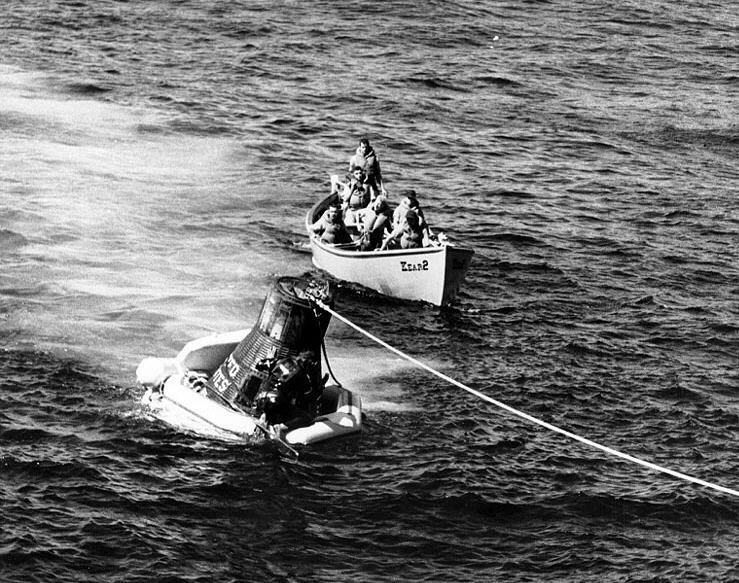 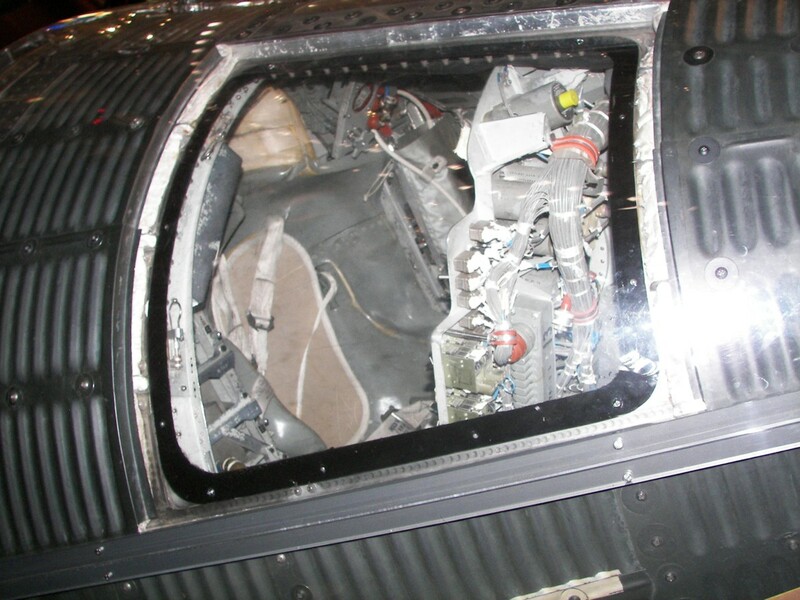 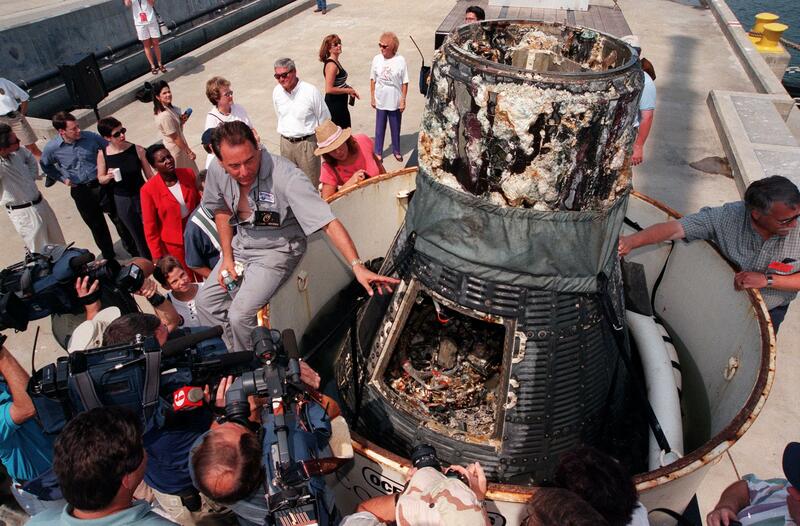 At its conclusion, the Mercury capsule deorbited and parachuted safely into the Atlantic ocean. 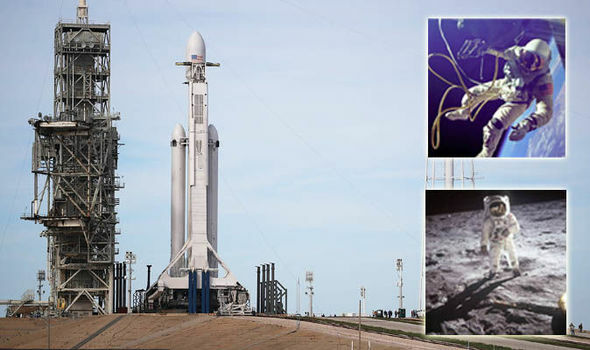 By all standards, it was a picture-perfect mission.